Watch out for this week’s Taranga. Will be on stands this Wednesday. 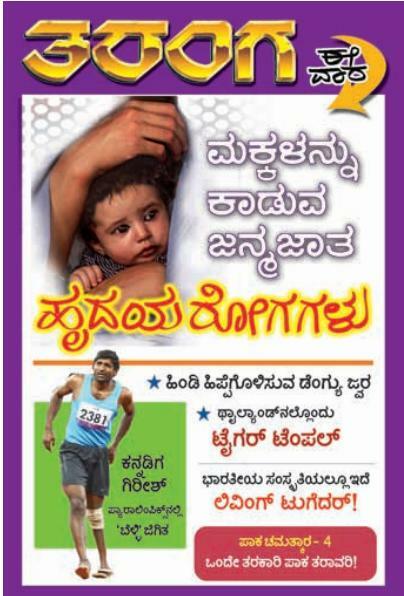 Taranga is a popular weekly magazine in Karnataka. One of my articles is likely to be featured in it. Long time since my Kannada articles were published- a snippet in Vijaya Karnataka during Feb 2009 was the last one.